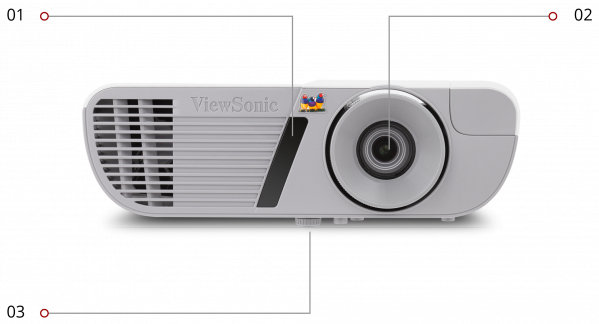 For an incredible audiovisual experience at a great value, the ViewSonic LightStream™ PJD7828HDL projector delivers. 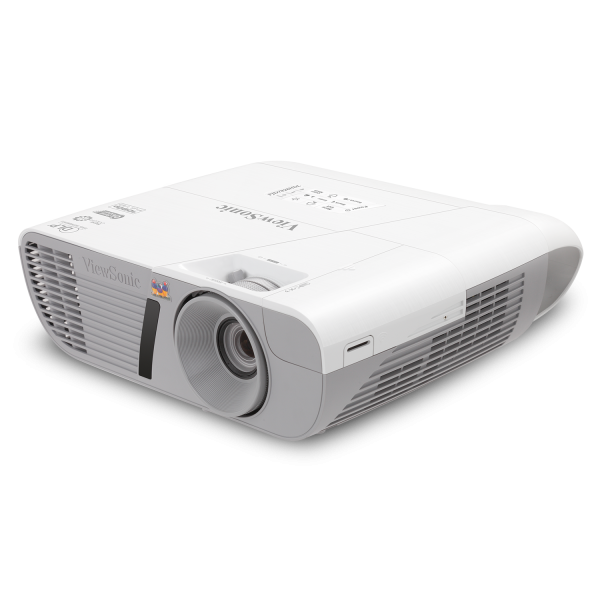 Perfect for home entertainment, this projector features 3200 lumens, Full HD 1920x1080 native resolution, an intuitive, user-friendly design, and a sleek white chassis. 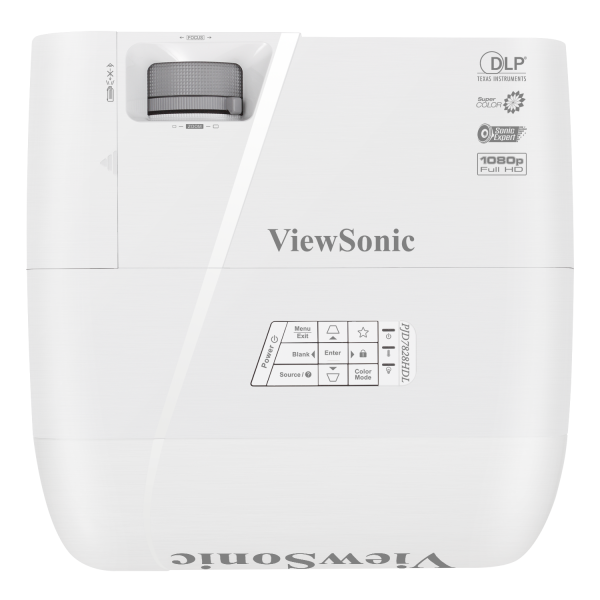 Exclusive SuperColor™ technology offers a wide color gamut for beautiful image production in nearly any environment, while SonicExpert™, ViewSonic’s proprietary sound enhancement technology, powers a 10W speaker to deliver incredibly clear and audible sound. PortAll™ - a neatly designed enclosed HDMI/MHL connection compartment, supports wireless HDMI dongles or MHL connectors, while a cable management hood eliminates unsightly cable clutter. 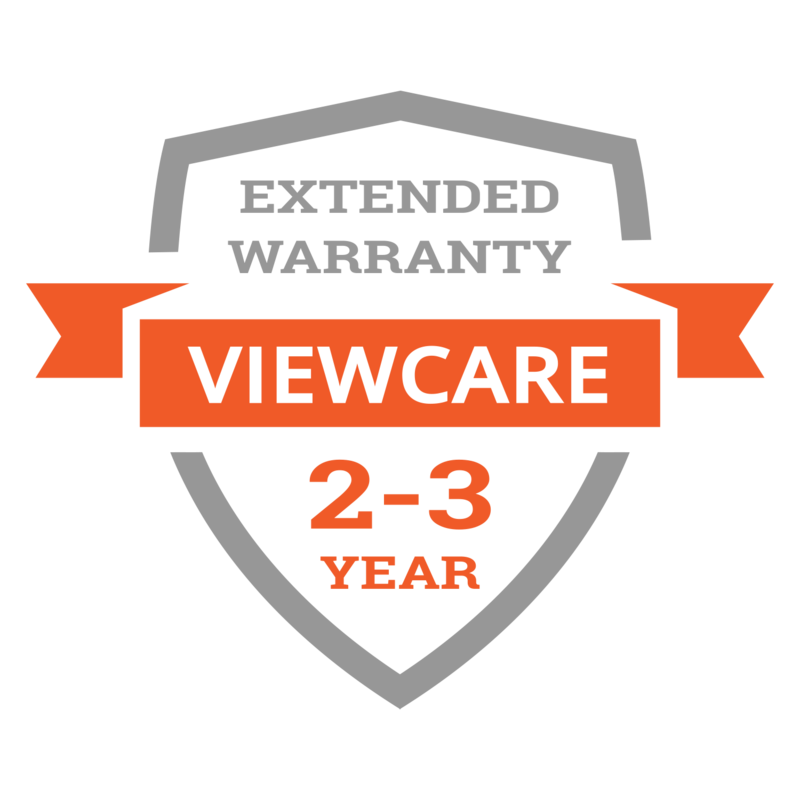 With a shorter throw ratio, 1.3x optical zoom, smart design, and extensive connectivity, the PJD7828HDL provides flexible and quick set-up in any home. 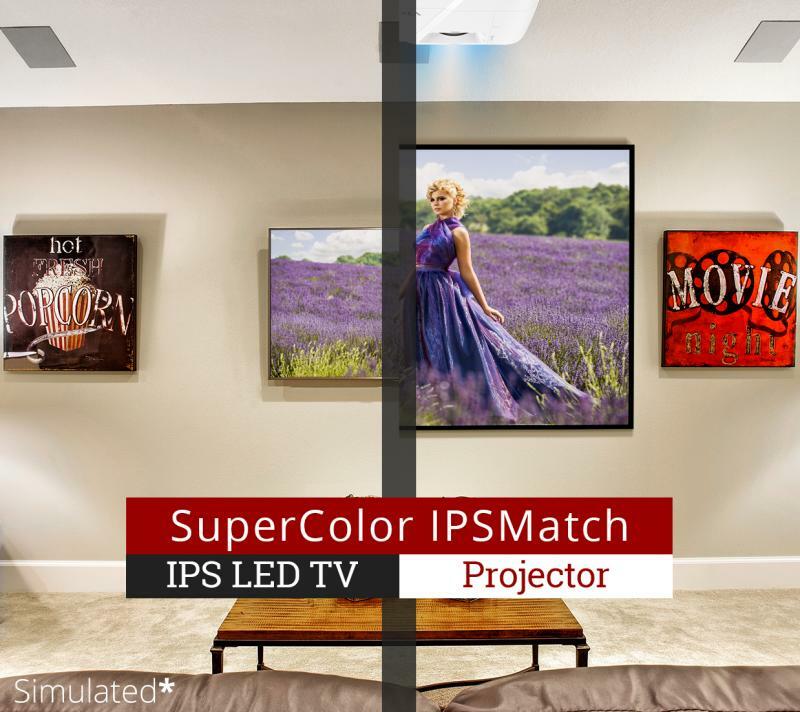 SuperColor IPSMatch technology combines proprietary color wheel coatings, advanced optics-grade materials, and high-precision chromatic adjustments for amazing color quality that rivals high-performance IPS panels. 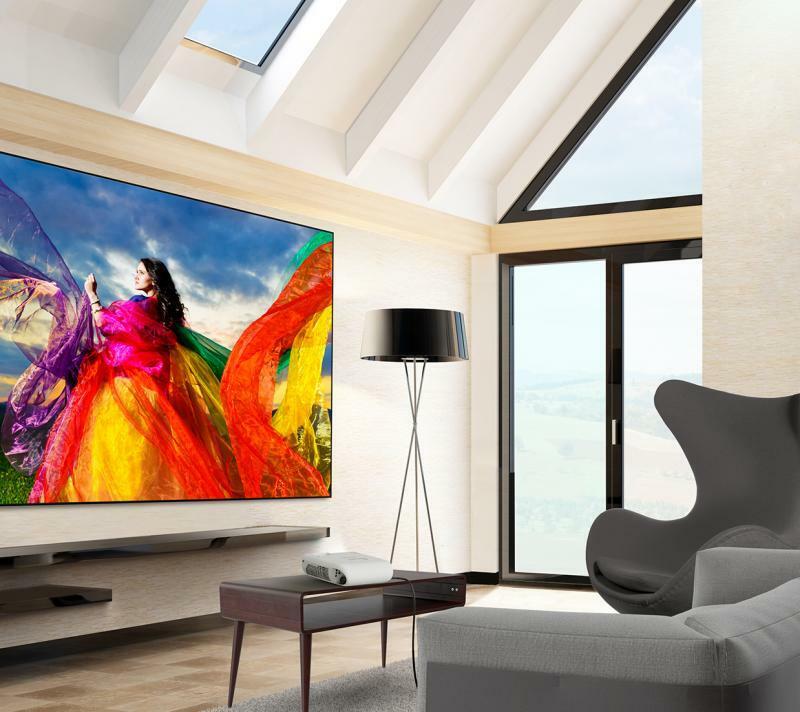 That means when compared head-to-head, screen-to-screen, these projectors provide vivid, realistic colors that match the finest IPS LED TVs. 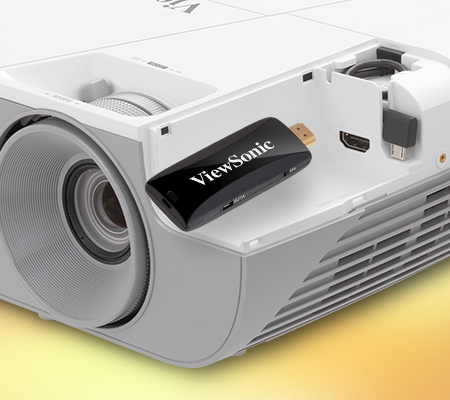 Packed with 3,200 lumens of brightness, this projector produces bright images in any environment - with excellent performance in rooms with high ambient light. 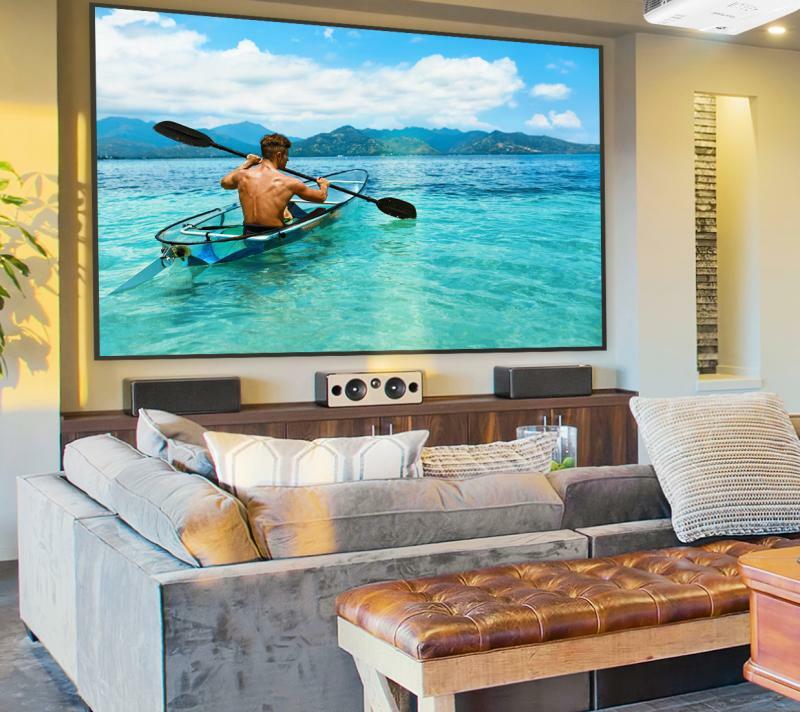 Powerful SonicExpert technology generates high volumes and enhanced bass for room-filling sound and an incredibly immersive viewing experience. 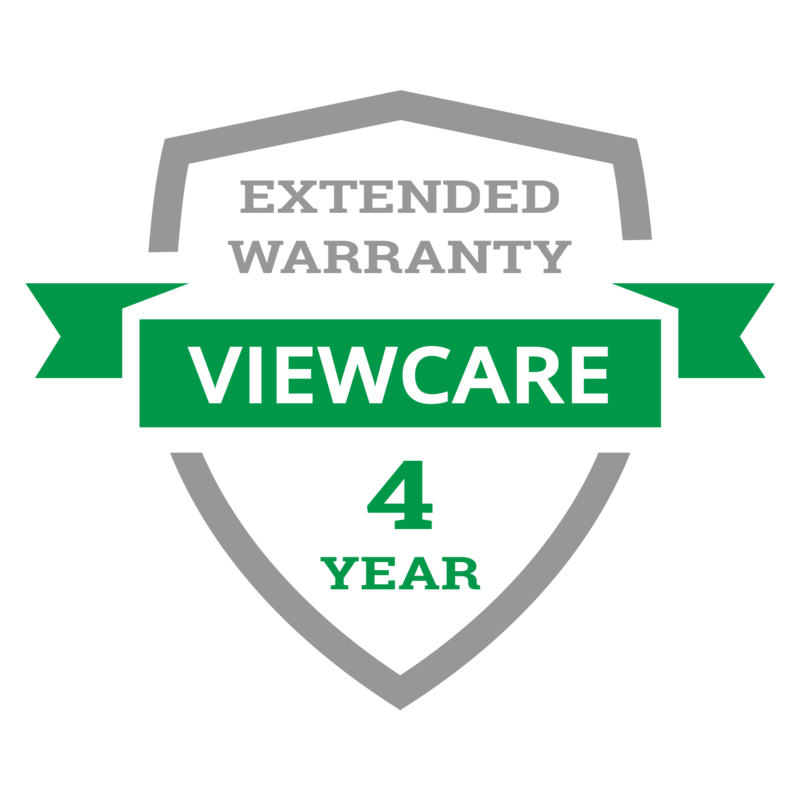 **One year Express Exchange ® service requires product registration. 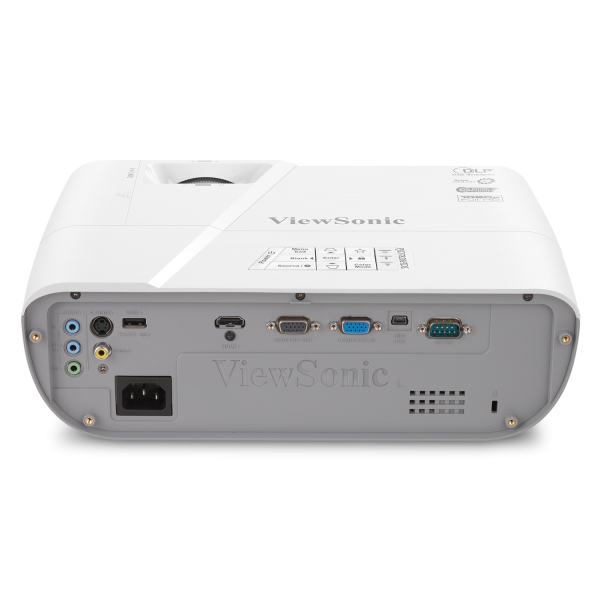 "The Viewsonic PJD7828HDL offers very good image quality for the price, with full HD resolution, a bright image and solid contrast. A short-throw lens helps it project a larger image in smaller spaces. There's a nook that's perfect for a streaming stick." 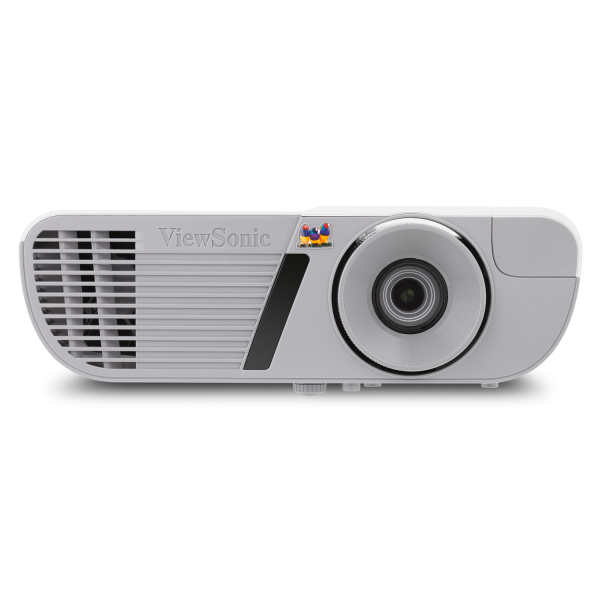 "This ViewSonic should outperform most of the competition as a gaming projector, especially when you combine the excellent input lag with the short throw design." "It also sharply focused from edge to edge, offers a 16.4 ms input lag for gamers, and provides a 1.3x zoom for greater setup flexibility than most of its competition." 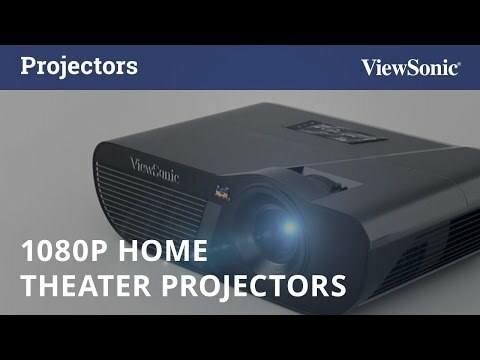 "With this ViewSonic model, you can create a screen as large as 120 inches from just 10 feet away...And the picture is in gorgeous 1080p…That feat is possible because this projector has a short-throw lens, and that means that it’s one of the very best projectors for those of us who want to watch our content in smaller rooms." 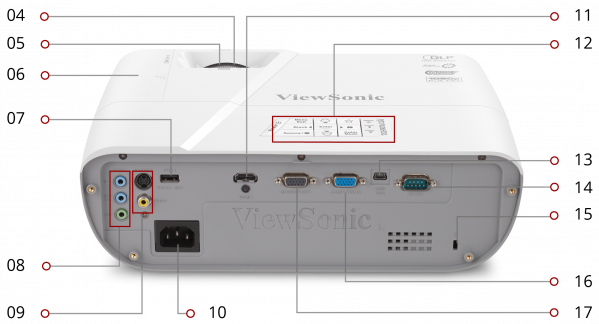 "The projector comes with a number of ports important for connectivity. The common ones should be the MHL and HDMI. You can connect your different devices and get down to gaming. 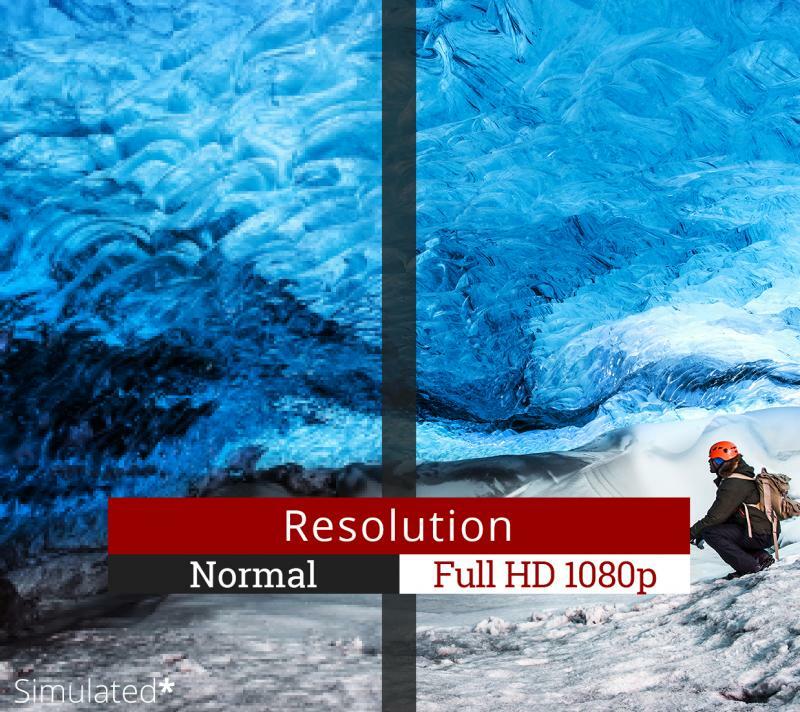 The full HD 1080p resolution is going to give you cinema like experience. 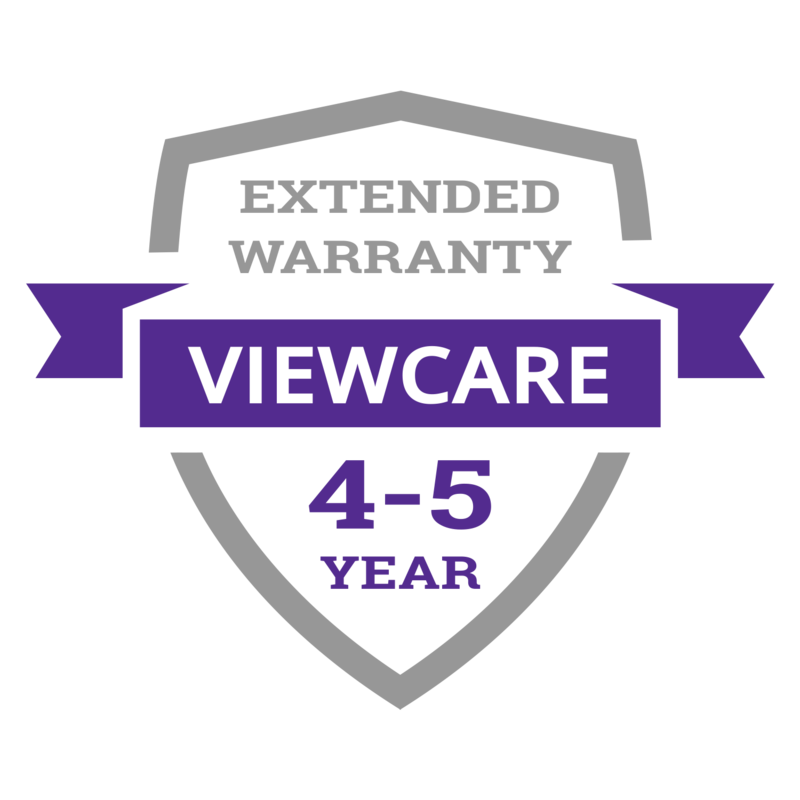 You will always love the picture quality while gaming." "Speaking of gaming, the input lag is a spectacularly excellent 16ms, only one frame per second behind on 60fps games. Few projectors do much better than double that lag! 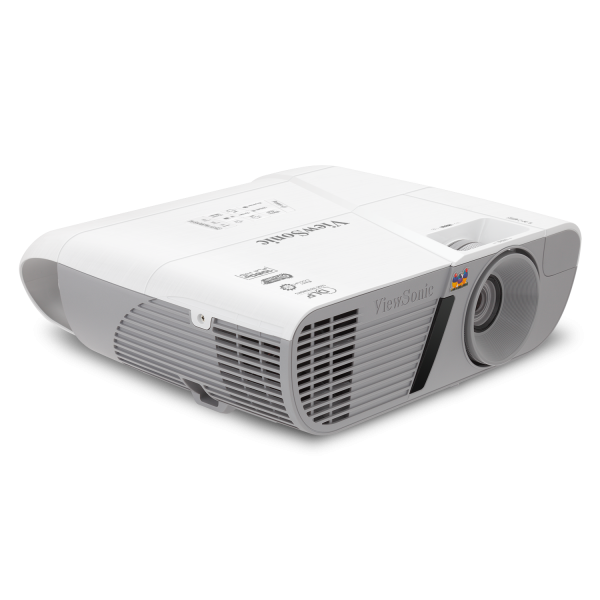 That makes this an excellent choice if gaming on the big screen is one of the things motivating you to get a projector!"